Many companies around the country sat their teams down and put together goals and targets for 2015 that they believe are achievable and needed to bring their company more success. How many times have you done that in your personal life and stayed with it all year to see it through? Yea, that’s what I thought. A big goose egg! 30-60 day goals will keep the team hungry and producing, which eventually gets your company to the annual numbers you’re looking for. Yearly goals seem unattainable and burn people out. Staff starts losing interest and focus until all your resolution planning falls to the wayside. Motivating incentives, contests and competition based interoffice promotions will boost production and give you a very successful 2015. As we say goodbye to 2014, InternetTradeShows.com and the staff at Trade Show Online and Trade Show On-Air would like to wish you and yours a Happy New Year! Be safe, love God, cherish your family, forgive those who hurt you and give back to others. A guaranteed formula for peace, prosperity and joy! 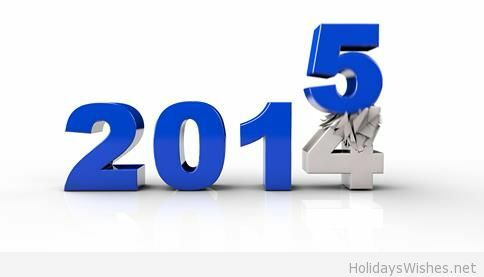 Looking forward to serving you in 2015! Categories: Attendee, Business, Exhibitor, InternetTradeShows.com | Tags: 2014, 2015, goals, happy new year, internet trade shows, its, on-air, resolutions, trade show online, wayne lewis | Permalink. Categories: Attendee, Business, Exhibitor, InternetTradeShows.com | Tags: convention, expo, facebook, google+, internettradeshows, its, itunes, linkedin, news360, podcast, pulse, resource, social media, trade show, twitter, wayne lewis | Permalink. Make sure to go to iTunes and subscribe to our free podcast, Trade Show On-Air! We appreciate your support and are happy that you are enjoying our productions. Please let us know if you would like to be interviewed for an upcoming show or publication. We’re always looking for now people to spotlight. 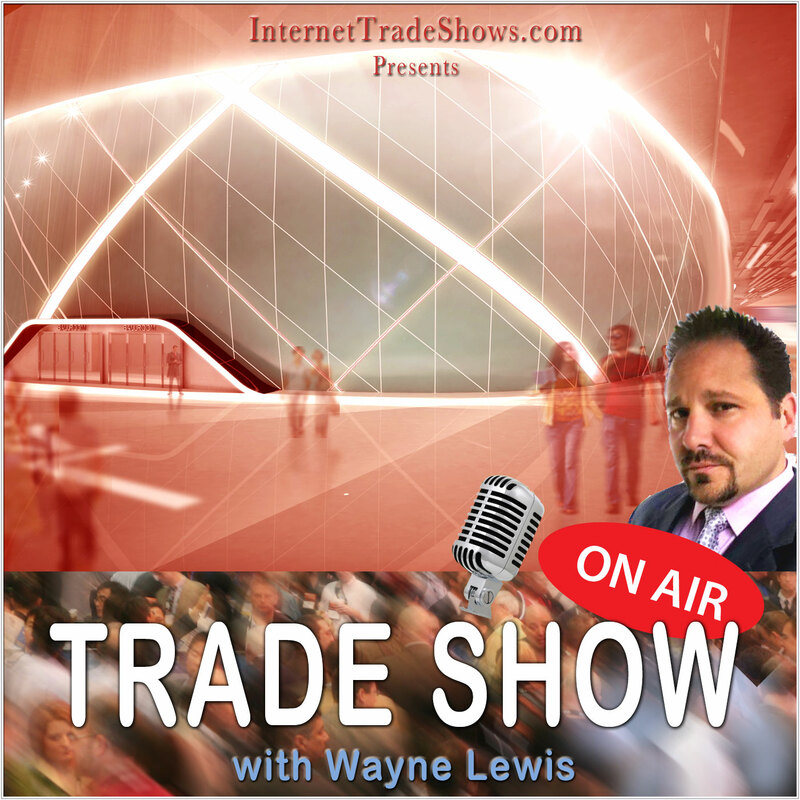 Categories: Attendee, Business, Exhibitor, InternetTradeShows.com | Tags: internettradeshows.com, its, itunes, podcast, trade show on-air, wayne lewis | Permalink. Our latest iTunes podcast episode is up featuring the owner of American Image Displays, Charles Dugan. Our host, Wayne Lewis, brings out various helpful exhibitor tips and info from one of today’s leading trade show display companies. Make sure to subscribe to Trade Show On-Air so you don’t miss any future episodes. Categories: Attendee, Exhibitor, InternetTradeShows.com | Tags: american image displays, charles dugan, internettradeshows.com, its, itunes, podcast, trade show, trade show on-air, wayne lewis | Permalink. I’m not talking about tattoos here people, although I have gone down that road before. I love when people talk about us in other forums. I was browsing some trade show news and blog sites today and discovered that we got a little love from our good buddy, Shane Shirley from SBS Brands. 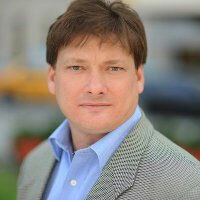 You may remember Shane from a recent Trade Show On-Air episode we did on our iTunes podcast. Shirley wrote, “Another great opportunity I recently had, because of the work I do for Factory Direct Promo, was to be a guest on Wayne Lewis’ InternetTradeShows.com (iTS) podcast and it was not only a lot of fun, (Wayne is a great guy and tell me if you don’t agree his voice was made for radio?) but the short podcast is full of useful info for you. Shirley was once of our best podcast guests to date. We will definitely have her back again soon. Categories: Attendee, Business, Exhibitor, InternetTradeShows.com | Tags: factory direct promo, fdp, ink, internettradeshows.com, its, podcast, reusable bags, sbs brands, shane shirley, tattoo, trade show onair, wayne lewis | Permalink. As a salesperson, I’m pretty sure that the words “please say ‘yes’ because my rent is due” have never come out of your mouth. It would be pretty hard to close any deals with that kind of desperate, transparent approach. I mean, you may find one or two peeps that would make a sympathy purchase, but most prospects would tell you to pound sand. So, what do you do? What do you do when you’ve been hunting for a job for so long that by the time you land one, you’re so broke, the guys at the end of the freeway ramp start handing you money when you pull up to the light? What I’m saying is, thank God you got hired, but the reality is your circumstance has you feeling that if you don’t start selling immediately, your car is gonna get repo-d, your lights are gonna get shut off or worse yet, you’re soon to be living on the street. Hang in there. Hang in there because you have no choice. Unless you decide to start selling drugs or become a stripper (not recommended–especially for some of you older hairy dudes), there’s really no immediate money available to rescue you in any job you get hired for. Salary, hourly or commission, you’re gonna have to wait till your next check, regardless. That said, you have to shift your focus off of your need and push all that energy into focusing on their need. Meditate on the solution for your prospects or potential customers. Learn the product that you’re selling, research the market and master the problem solving benefits that you will be bringing to the clients. It’s really weird. The customer always seems to subconsciously know when you’re selling in desperation. Even if you’re a solid sales professional, you ooze some kind of unpaid bills cooties, and they repel away from you like a mosquito dodging Citronella. It’s not just individual sales peeps that struggle in this arena. Small businesses need to be aware that they will face the same challenges in sales if they treat every individual close as the one last chance to keep their doors open. Use social media marketing like it’s you, yourself, are using it – I get it that you and your brand are two different characters in marketing, but how can you be more engaging if you act as if you’re just a brand. As marketers, we already know the benefits of being “human” in marketing. And what is the best way to be human is by being human in using your social media profiles! But of course, you must have certain limitations to keep in mind when connecting through social media. CTA does not always work like a charm – “Call to Action” buttons may trigger your audience’s minds to actually follow your command, but our audiences are smarter than what we think they are. For me, a button that, when I click, could cost me a couple of bucks shouldn’t be clicked at all. 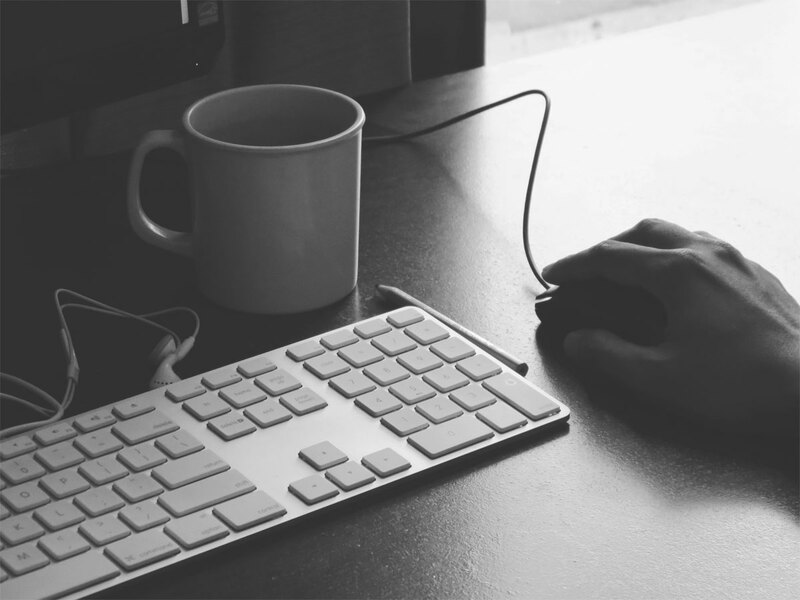 If you really want to engage conversions, state the benefits of your product. Tell them what they could miss when they do not patronize your product. Use humor as an ingredient in “advertising” – This is one repetitive concept that I won’t stop from sharing. Putting in the “fun” element in promotion changes the message in greater depths. Happiness is one of the most enjoyable feelings that any customer could feel. And you know what they say, a happy customer is a happy buyer. Create a big connection – One of the best tips that I learned from marketing is this. “If can’t advertise, let others advertise you”. Use your connections as your asset in marketing. Let them flaunt your stuff with grace. A buyer would most likely believe something if it came from another one’s mouth and from another brand’s mouth. Good stuff. I encourage you to read her whole article here. Bottom line: I have found that honesty is the best policy, yes, even for sales people. 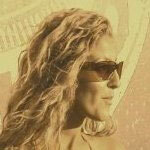 The truth comes with gifts of favor, referrals and longevity. Lie-selling frequently yields instant success that doesn’t last long and could detriment your company or career long-term. The best sales peeps are straight shooters who present the need and provide the solution. Of course I am aware that companies pad numbers, stats and add fluff to things. I’m not so innocent that I haven’t played into that or used some of their flow charts for my own gain. All I’m saying is, a solid individual with integrity, who believes in the product they are selling–is unstoppable. It’s always nice being able to sleep at night. Categories: Business | Tags: christina mayer, desperate, jeb blount, marketing, quickanddirtytips.com, sales, salesman, social media, universal law of need, visitorz, wayne lewis | Permalink. The IMAGE Expo, probably the largest beauty event in the Southwest, will be returning to Houston May 17 & 18–2015. In addition to hundreds of exhibitors, there will be over 200 educational sessions covering ‘all things beauty’. Show organizers claim that previous success has this coming show filling up fast and advise business owners to register as soon as possible. Exhibitors contact Mary at 512-249-5303. Attendees visit the website HERE. 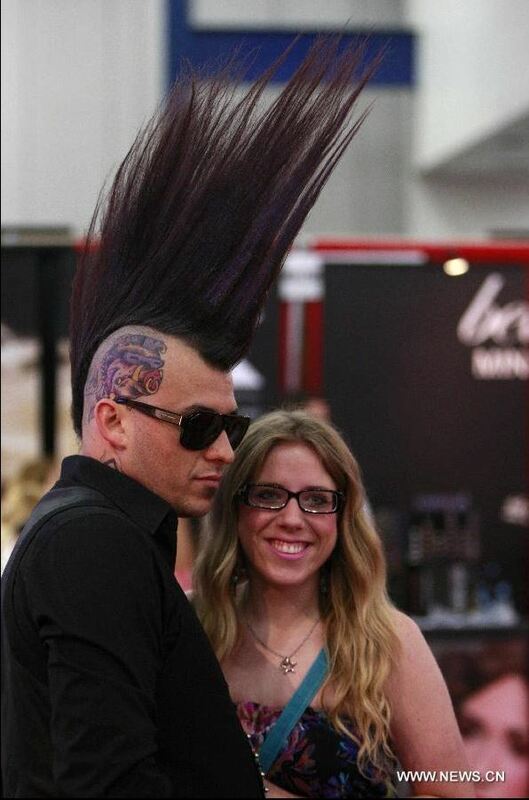 Categories: Attendee, Business, Exhibitor, InternetTradeShows.com | Tags: beauty, convention, expo, hair, houston, image expo, internettradeshows.com, its, make up, the image expo, trade show, wayne lewis | Permalink.